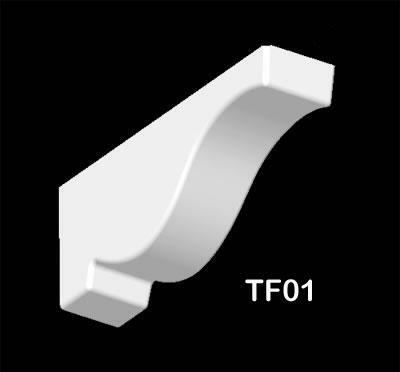 TF01 External dentil / corbel. 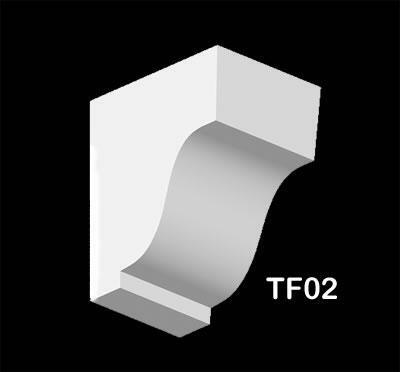 TF02 External dentil / corbel. 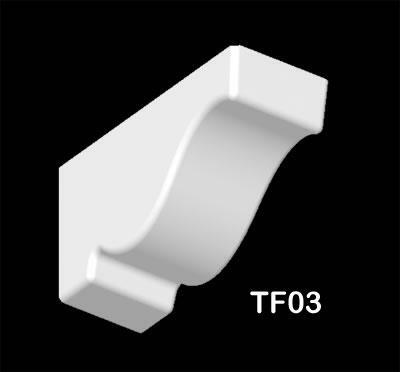 TF03 External dentil / corbel. 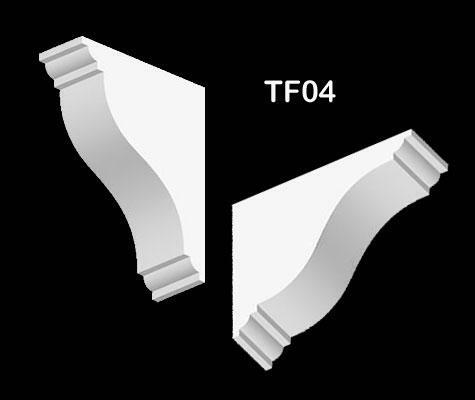 TF04 External dentil / corbel. 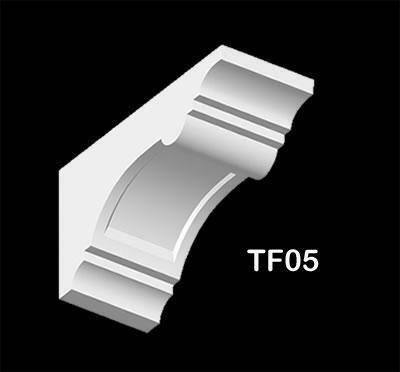 TF05 External dentil / corbel. 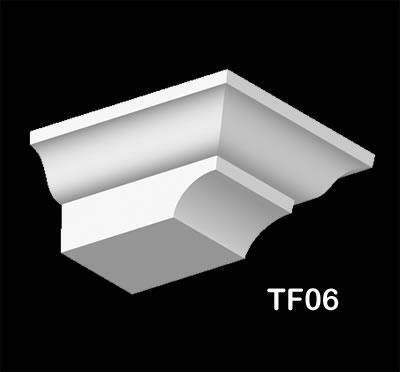 TF06 External dentil / corbel. 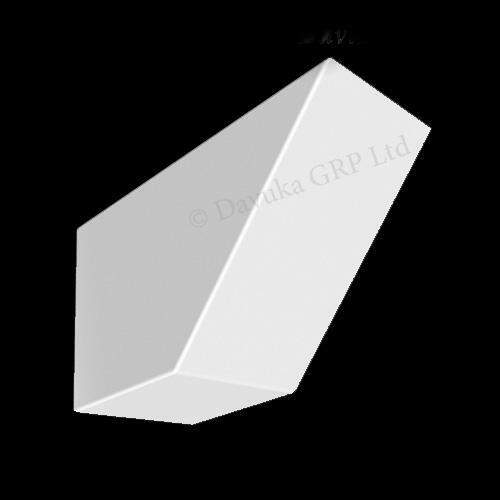 High quality, lightweight dentils (external corbels) for easy fixing to soffits. Simple to install by screws via “secret” fixing (removable) footplate direct onto soffit, or by external grade silicon adhesive – see our adhesives section. Always available from stock, purpose designed & maintenance free.